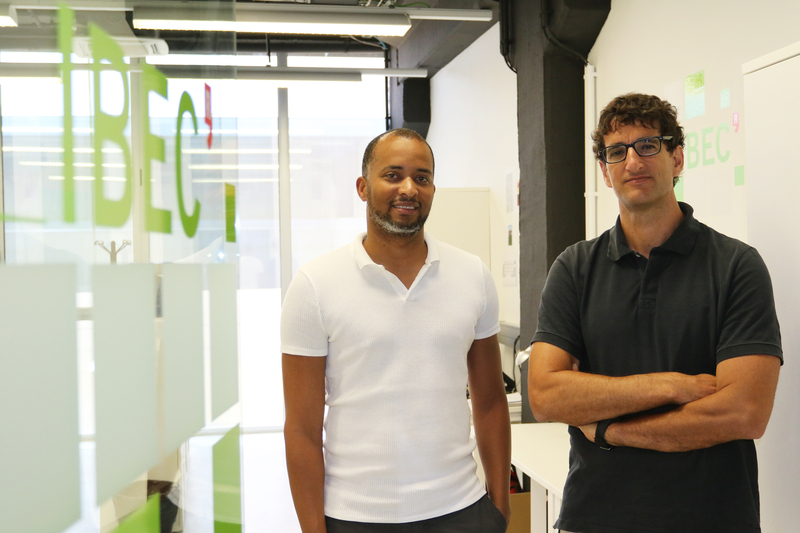 IBEC’s Smart-Nano-Bio-Devices and Nanobioengineering groups have joined forces to solve the problem of random movement of micro- and nanomotors. Samuel Sanchez’s group has been forging ahead with its creation of self-propelling micro- and nanodevices in the last few years. These chemically powered ‘swimmers’ are self-propelled by catalytic reactions in fluids – which could be the fluids of our body, or water – and have a number of promising applications, such as targeted drug delivery, environmental remediation, or as pick-up and delivery agents in lab-on-a-chip devices. Research led by the University of Manchester’s National Graphene Institute, with the collaboration with IBEC, reveals that water that’s only a few molecules thick – like the water that covers every surface around us – behaves very differently to normal, ‘bulk’ water. Water is one of the most fascinating substances on Earth. At the heart of its many unusual properties is its high polarizability – that is, its strong response to an applied electric field. This new knowledge could play a part in understanding the spread of these bacteria, which will help towards the better design of targeted antibacterial drugs. P. aeruginosa bacteria cause chronic lung infections in patients with cystic fibrosis or chronic obstructive pulmonary disease (COPD) by forming a mature biofilm – in which cells stick to each other and can grow on many different surfaces – that lets them grow and adapt. Researchers at IBEC have discovered that cell division in epithelial tissues is regulated by mechanical forces. This revelation could potentially open avenues to a greater understanding of the uncontrolled proliferation of cancer cells in tumors, and their possible regulation by means of physical forces. Publishing in the June edition of Nature Cell Biology, the research group of ICREA professor Xavier Trepat, group leader at IBEC and associate professor at the University of Barcelona (UB), describe how the mechanical state of epithelial tissues – the continuous sheets of cells that cover all the exposed surfaces of the body – is related to the cell cycle and cell division. Two IBEC groups have clubbed together to combine their expertise and reveal new knowledge that could advance the design of micro- and nanomotors for applications in health. By harnessing the unprecedented resolution of Lorenzo Albertazzi’s group’s STORM microscope, Samuel Sánchez’s group – in collaboration with Erik Schäffer’s group at the University of Tübingen – have been able to reveal new information about how their enzyme-powered nanomotors achieve motion. 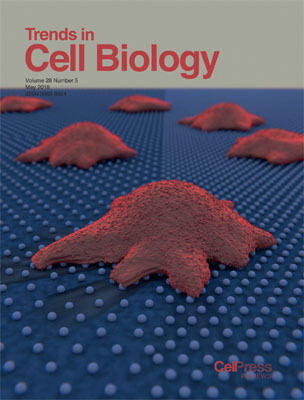 Alberto Elosegui-Artola, Xavier Trepat and Pere Roca-Cusachs’ paper in Trends in Cell Biology has made the cover of the latest issue of the Cell-family journal. In ‘Control of Mechanotransduction by Molecular Clutch Dynamics’, the IBEC researchers review how cell dynamics and mechanotransduction are driven by molecular clutch dynamics. 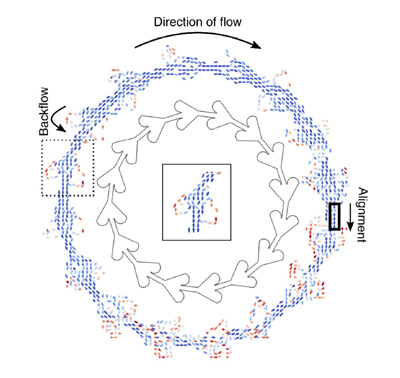 The molecular clutch hypothesis suggests a mechanism of coupling between integrins and actin during cell migration, whereby a series of bonds that dynamically engage and disengage link cells to their microenvironment. 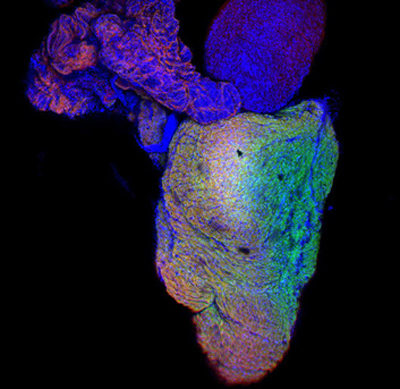 A study carried out at CMR[B] in collaboration with IBEC and the UB has established that the ability of the heart to regenerate after a wound is related to the stiffness of its cellular environment and not only to the proliferative capacity of the cardiac cells, narrowing the window of regeneration to 48 hours after birth. The research, published in Science Advances, paves the way for the development of therapies based on the pharmacological modification of the extracellular matrix to promote tissue regeneration after a heart attack or stroke. Researchers at IBEC and MIT have shown that cells could use their environment to mechanically communicate with each other within tissues. It’s a bit like when an army cadet pulls some rope netting taut so that his friend can safely ascend. To nourish our organs and tissues, cells need to constantly detect and respond to the mechanical stimuli from their environment. 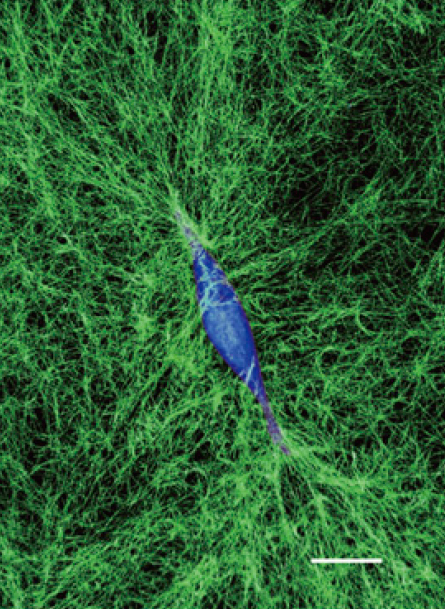 Generally, cells that make up the tissues in our bodies are immersed in an extracellular matrix (ECM), ​​a biopolymer made of proteins and glycoproteins such as collagen or fibrin. This ECM provides the cells with a way to interact with other cells, obtain nutrients, eliminate waste and ultimately form an integral and functional tissue. The Nanoscopy for Nanomedicine group has studied Single-Chain Polymeric Nanoparticles (SCPNs) mimicking enzymes as possible drug activators in biological environments, like the living cell. The bio-inspired nanoparticles could be used to spatially control drug delivery in the treatment of diseases such as cancer. 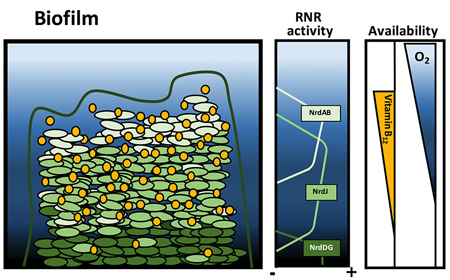 Through their study, published in JACS, the researchers have optimized the delivery strategies of dynamic SCPNs so that they retain their catalytic activity at the cellular environment. This paves the way towards the rational design of nanosystems that can perform effective catalysis in vivo. Researchers have shown for the first time that ion channels that are capable of detecting changes in the physical properties of the cellular environment play a key role in tumor invasion and metastasis. 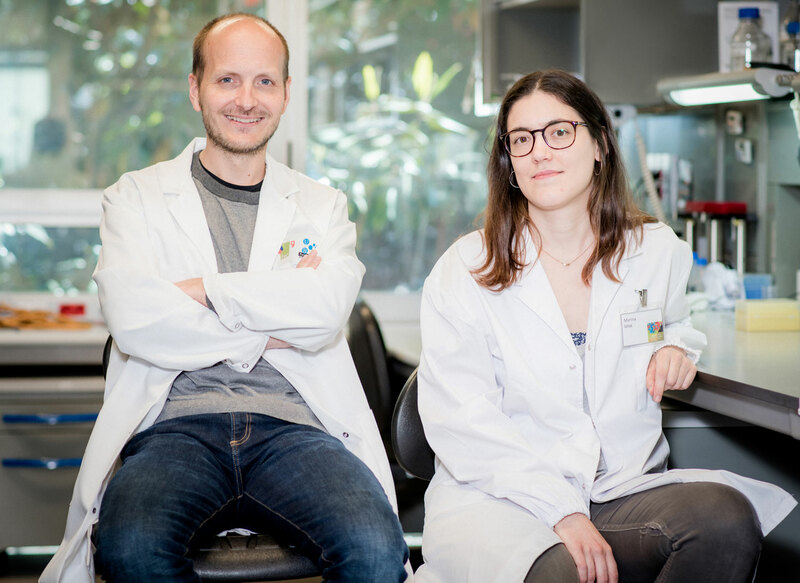 The discovery, led by led by Miguel Angel Valverde from the Department of Experimental and Health Sciences of the UPF and involving IBEC’s Integrative Cell and Tissue Dynamics group, could open new avenues in the development of new drugs that reduce the risk of metastasis.